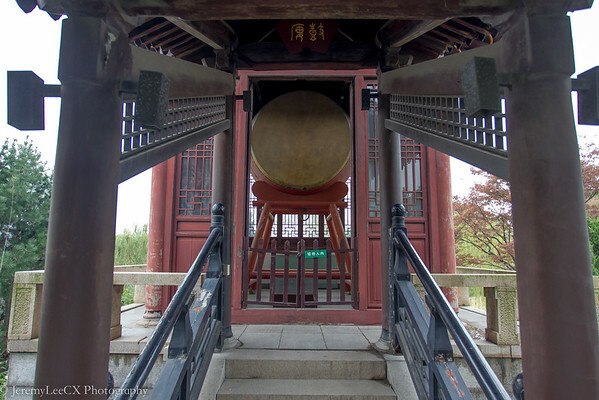 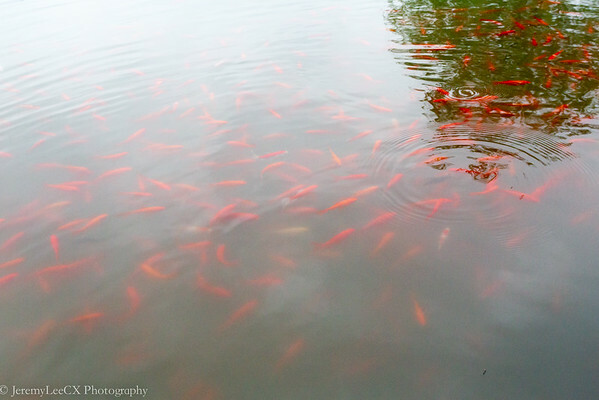 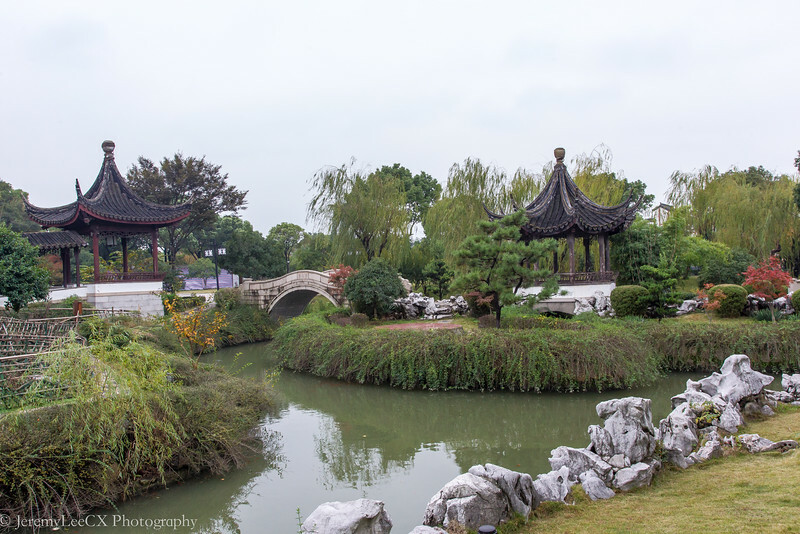 During my stay at the Pan Pacific Suzhou, I visited the connecting Pan Men Scenic Area, located just at the doorsteps of the backyard of the Pan Pacific hotel. 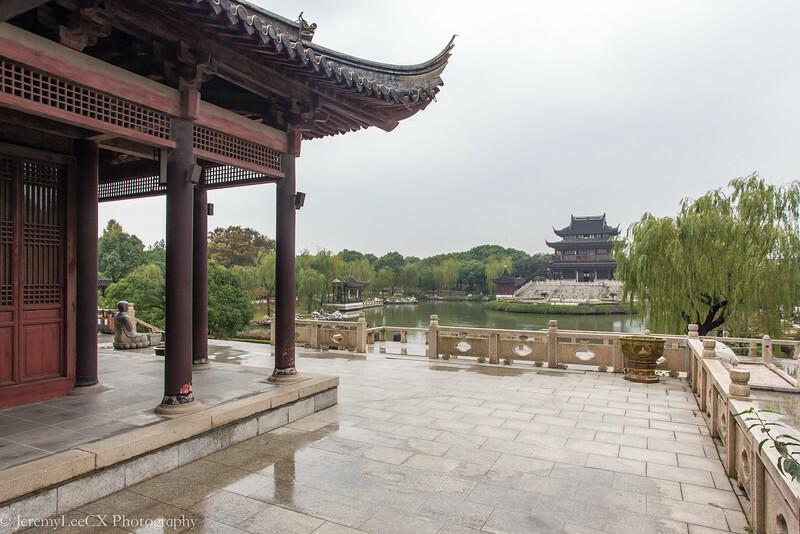 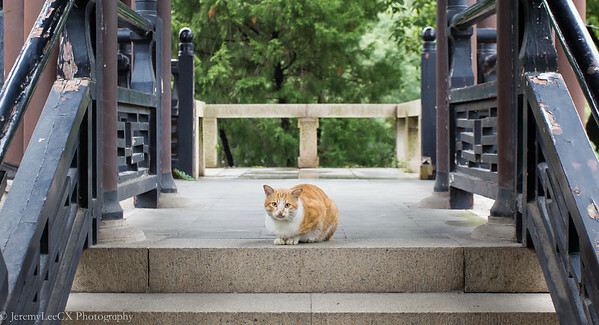 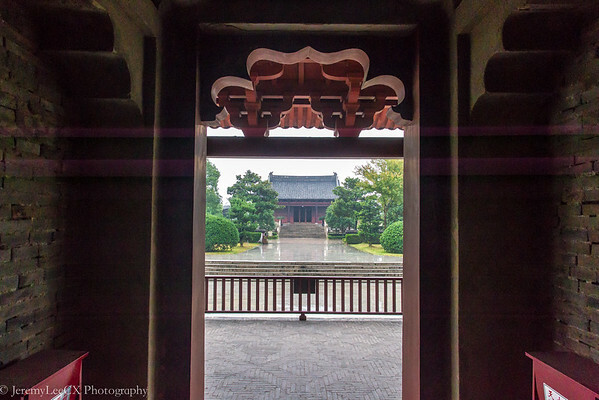 The scenic area was build on the base of several ancient city attractions such as the Ruiguang Pagoda, the hall of Sirui, the Pan Men city gate and many more. 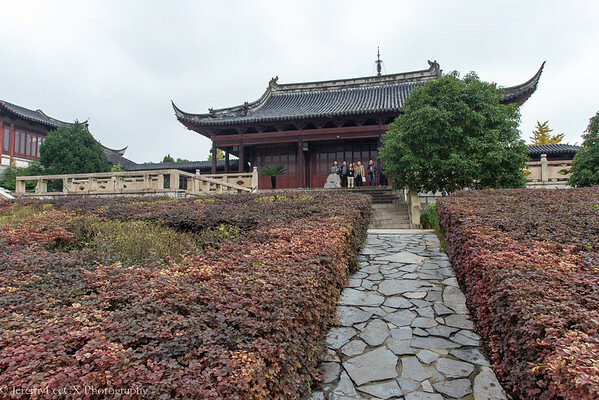 As I exited the back gate, heading towards the scenic area, I saw beautiful stone pathways, small islets of water and streams, ancient chinese architecture before leading towards the beautiful Hall of Sirui as per below. 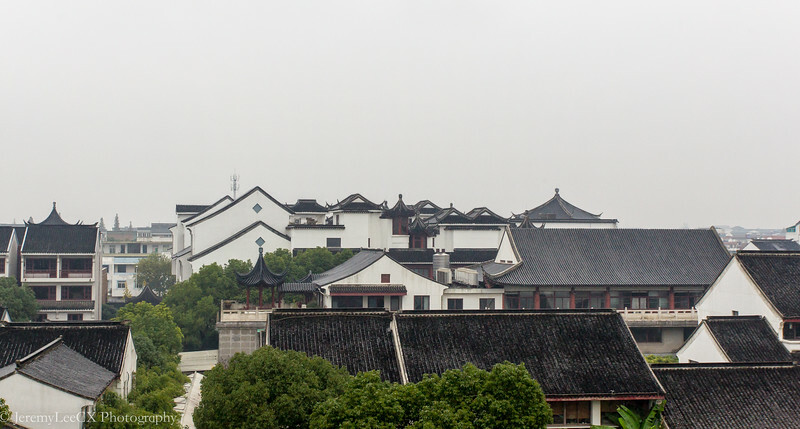 Overlooking the hall of Sirui were many individual memorial halls and towers, including the iconic Ruiguang Pagoda which is the oldest Pagoda n Suzhou to date. 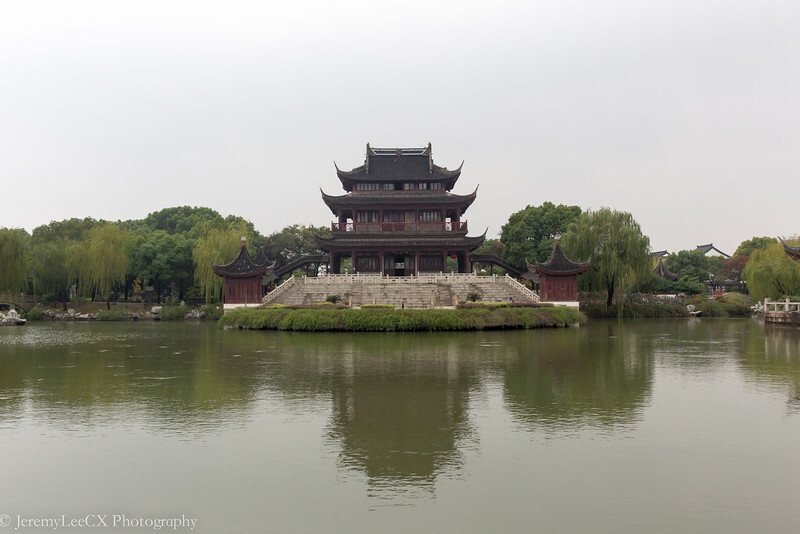 Built during the Three Kingdom Warring Era by Sun Quan as a form of respect to the mother. 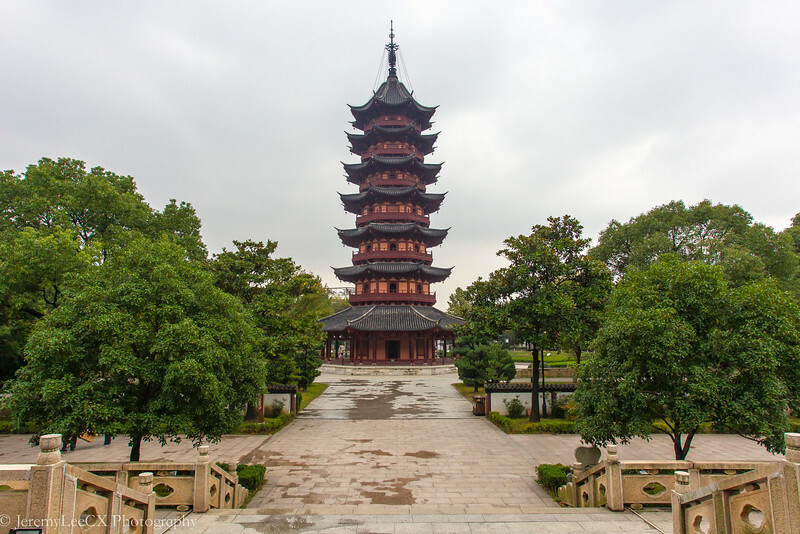 The pagoda was refurbished during the 19th century due to damage it suffered in the past thousands years due to natural weather and wars. 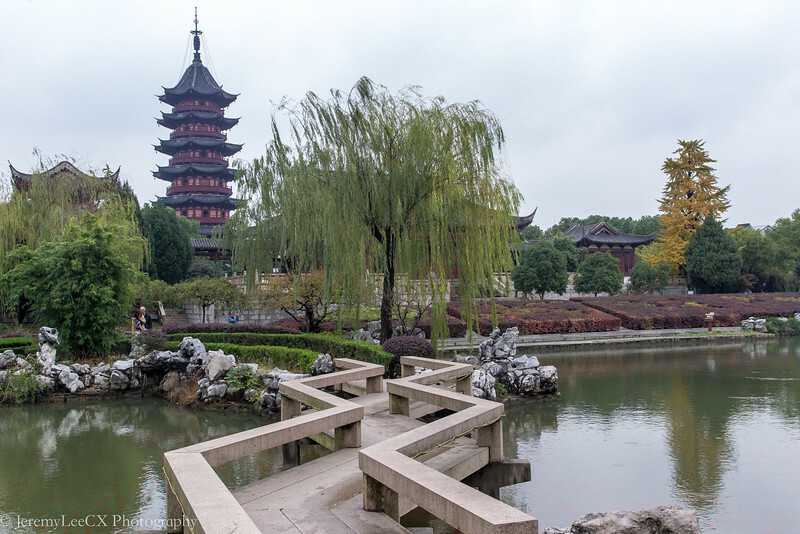 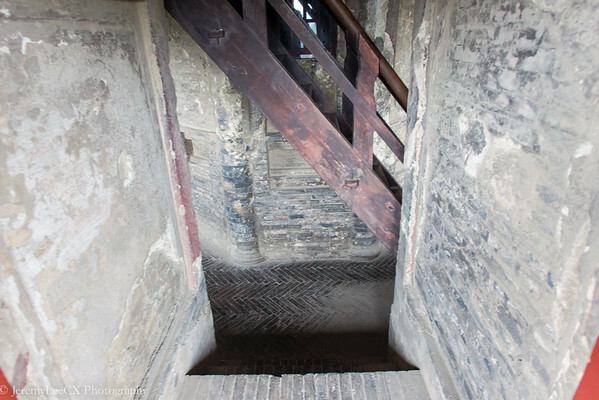 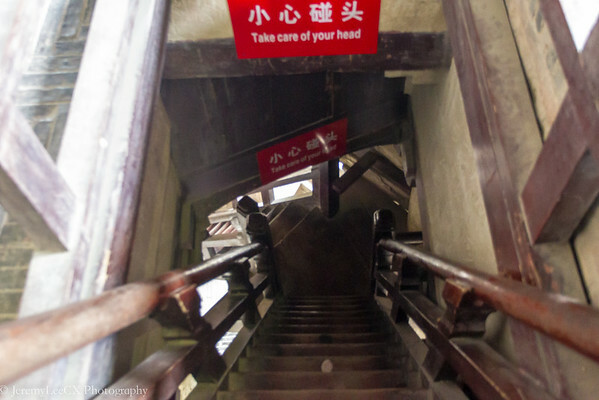 The Pagoda was tricky for me to travel within, the steps were uneven and narrow, I almost lost my footing several times, but atlas i made it to the top which offers a pretty awesome view of the old Suzhou city and the surrounding area. 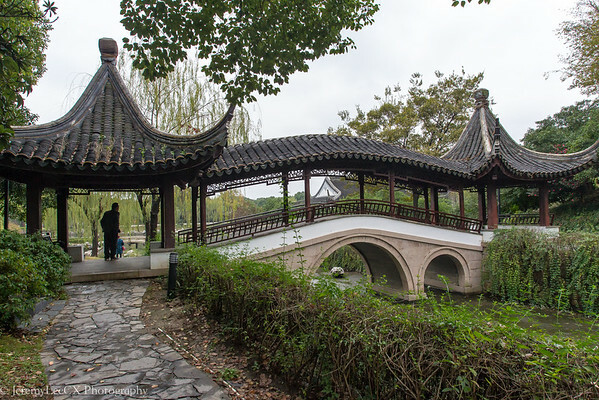 Access to the Pan Men Scenic Area is free for Pan Pacific Hotel guests but access to the towe comes with a small entrance fee which is payable at the ticketing office. 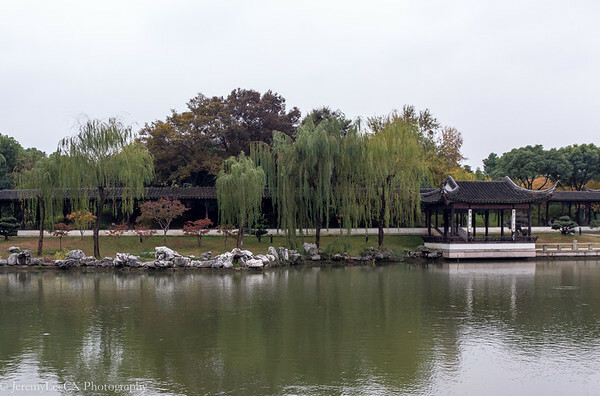 As the weather deteriorated towards the later part of my trip here, I unfortunately was not able to visit the iconic Pan Men Gate nor the preserved original city walls.